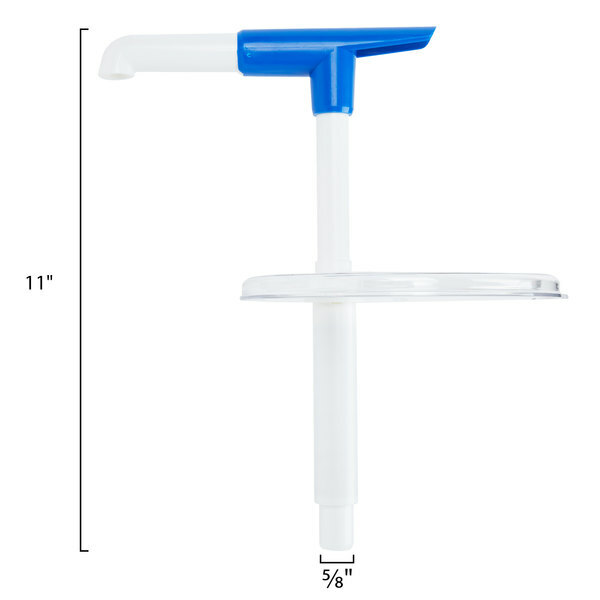 This Cambro CFPMRC10135 clear ColdFest maxi pump is a vital companion to your CFR18 crock (sold separately). 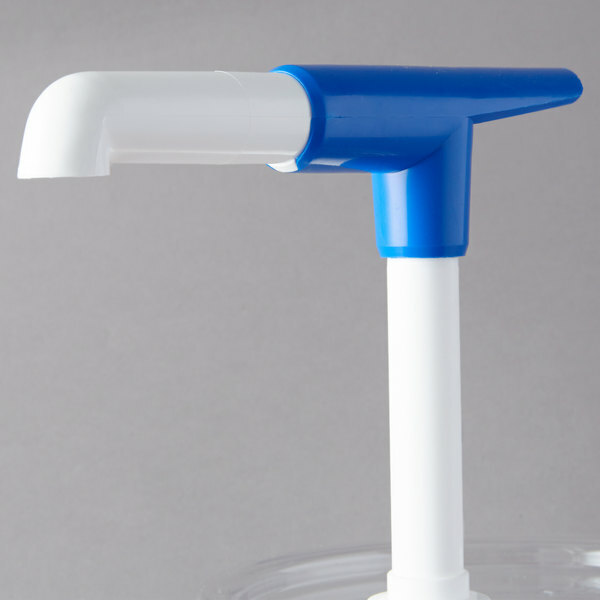 When used, it dispenses controlled, 1 oz. 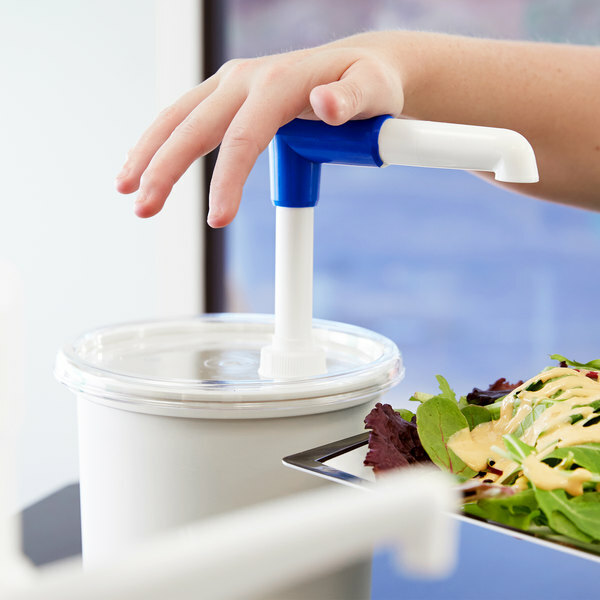 portions, helping to effectively minimize excess waste and reduce sauce and condiment costs. 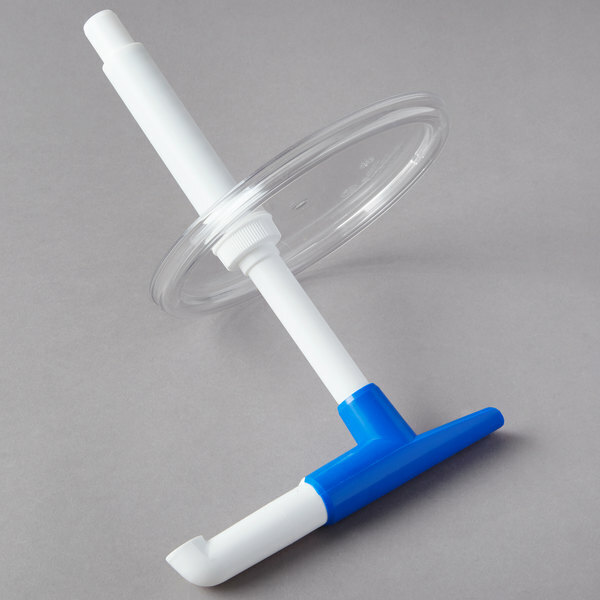 Plus, the fixed nozzle won't move while being pumped, preventing accidental spills and messes. 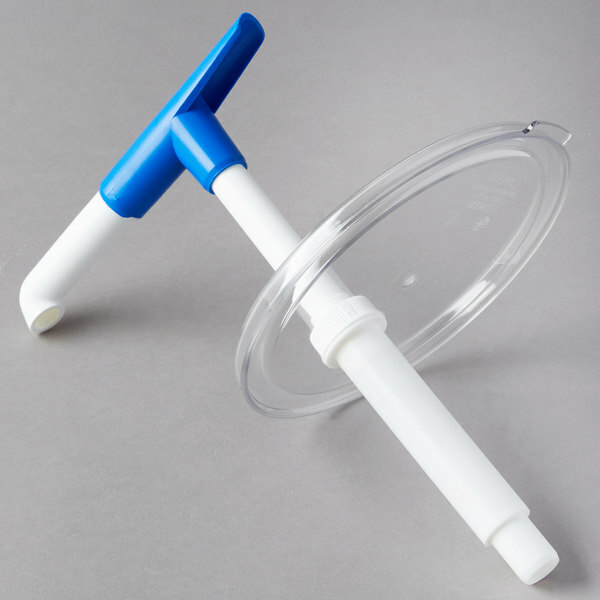 This pump comes with a clear lid that's made of virtually unbreakable CamWear polycarbonate for maximum durability. It also allows for superior product visibility and quick identification. 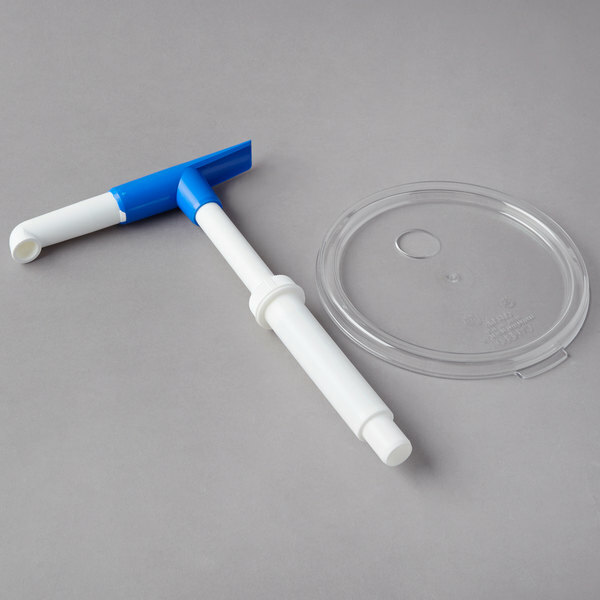 Simply combine this maxi pump with a compatible chilled crock to easily dispense cold, thick condiments such as salsa, tartar sauce, and relish. 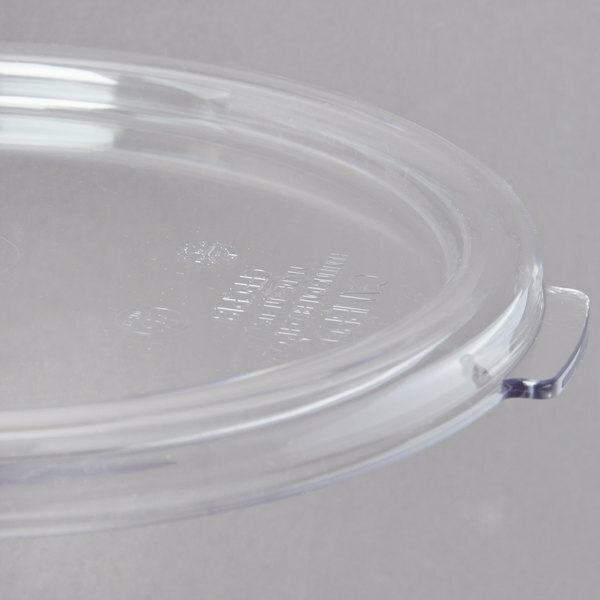 It's sure to keep your condiments chilled at or below HACCP guidelines at 41 degrees Fahrenheit without the use of messy, melting ice. 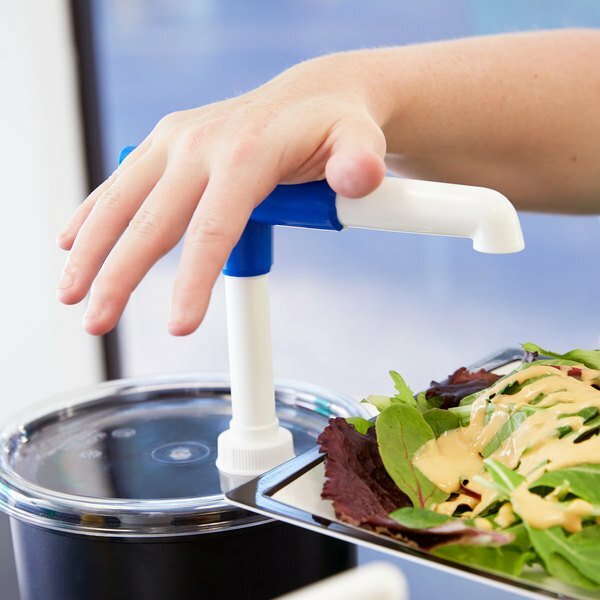 Both convenient and easy to use, this pump is sure to be an ideal addition to condiment and snack bars, catered events, and buffets where refrigeration is not available. 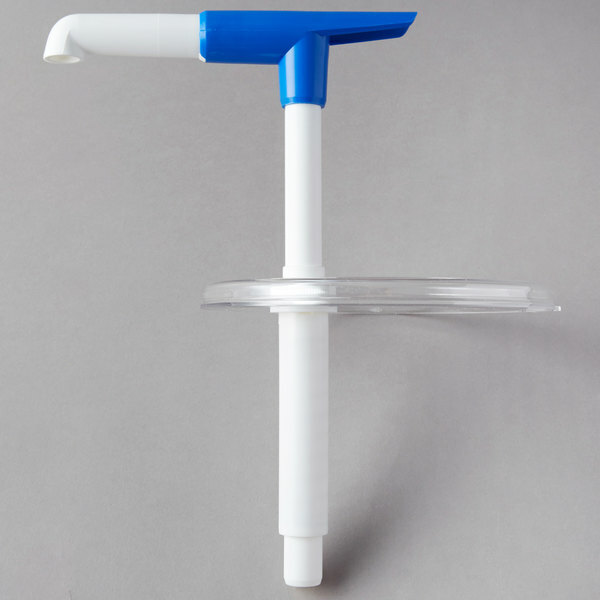 Dip Tube Length: 5 1/4"